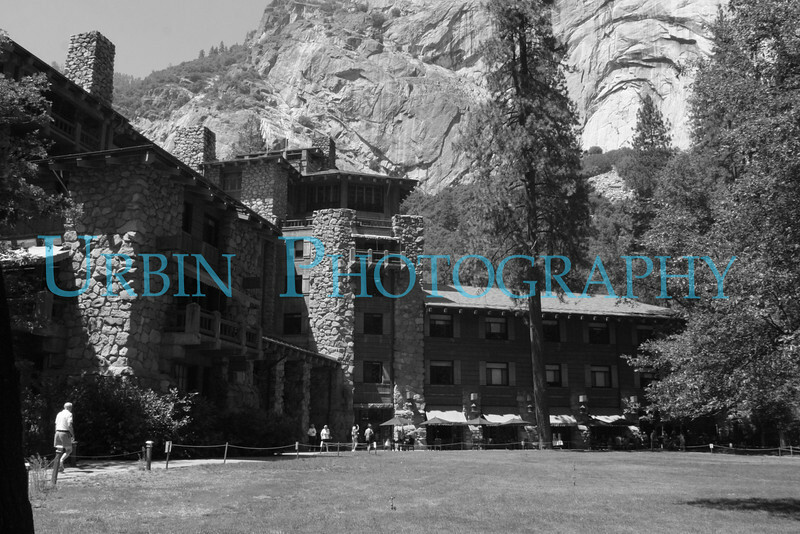 The Ahwahnee is a four star hotel in Yosemite National Park, California. It is a classic example of "Parkitecture." A view of the historic Ahwanhee Hotel.